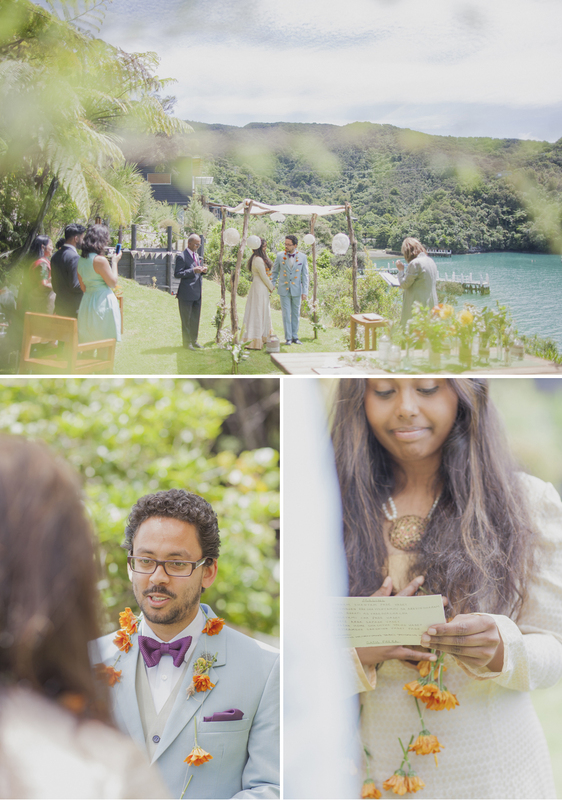 Can I photograph a wedding in the Marlborough Sounds? This blog post is well over due! A fantastic day, and amongst some of the best scenery New Zealand has to offer. I loved everything about this wedding, everything. But most of all I loved hanging out with these people who are super warm, welcoming and all round awesome. Location: Bay of Many Coves Resort in the Marlborough Sounds.